starting at &dollar;80 USD / day. Convenient location, close to downtown. Good prices, great service and very beautiful facilities. They have a very beautiful natural trail. The cabins are surronded by nature. Hummingbirds are common due to the many flowers. It has an impressive volcano view. When you arrive to this place they treat you so good that you feel part of the family, I liked a lot the service, I recommend them and I am sure that when I visit Costa Rica again I will go back to that place. Very nice and great location… My wife was delighted and is very romantic. Peaceful accommodations among trees and flowers. 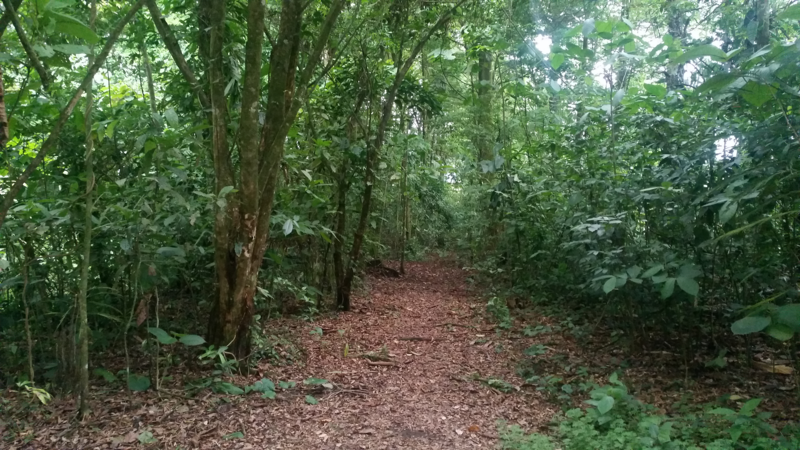 The trails are very beautiful and several animals can be seen. 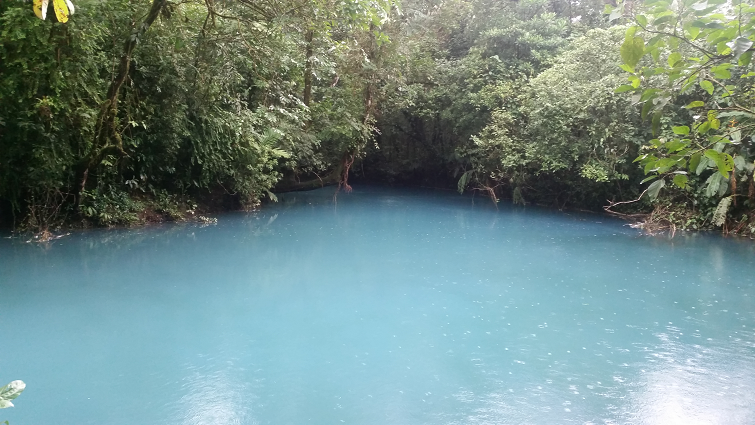 It is located close to the town, hot springs, the volcano, the lake and other attractions. The cabin is big, allowing the host of a numerous family. Good distribution of the cabins and the nature that surrounds them. We stayed 2 nights at Villas Vista Arenal and we liked it a lot. The cabin is very big and comfortable, everything is very clean and well maintained. Each cabin has a park spot for the car right next to it. We had two big beds, cable tv, refrigerator, air conditioner and wardrobe. The bathroom was roomy. The pool is very big and with a very nice garden and unbeatable view to the Arenal Volcano. Highly recommendable! Villas Vista Arenal Hotel was established in 2005 as a family investment with the goal of offering the visitors a comfortable place where the cabins and gardens style aloud them to be in contact with nature. Initially the hotel had 14 units and 5 years later a reinvestment was done in order to increase the facility’s capacity. Now we have 19 units, office/reception, laundry and restaurant. 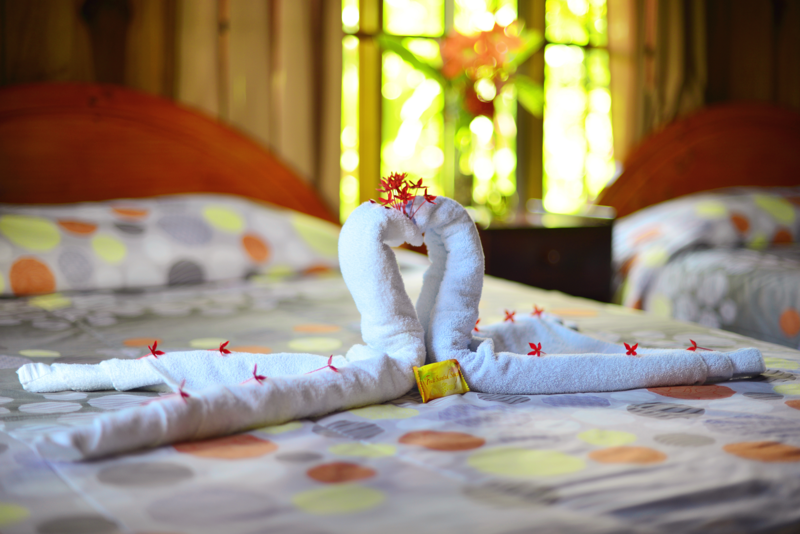 Our hotel facilities offer a restaurant, pool, parking, forest trails, security, concierge and laundry services. We have an excellent location, very close to La Fortuna’s downtown, bars and restaurants. We are also close to the main tourist attractions as the Arenal Volcano, Arenal Lake, hot springs spas, the Venado Caves and several more. 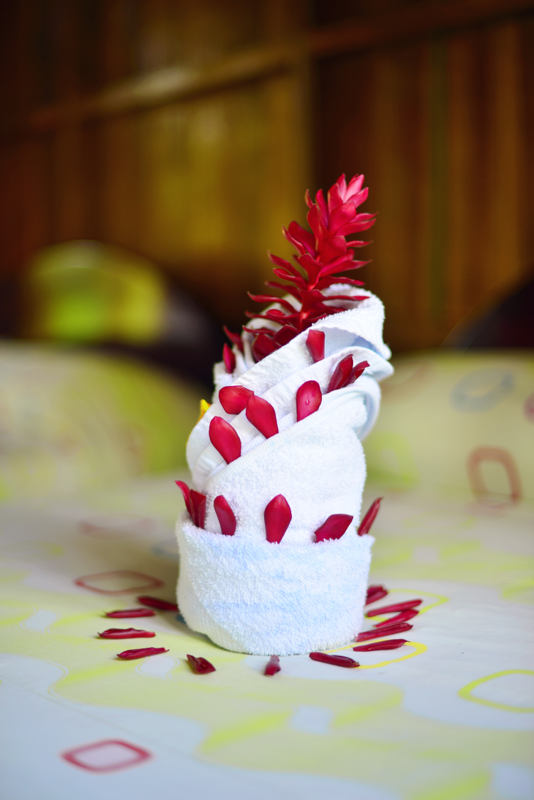 The hotel is surrounded by forests and beautiful gardens full of tropical flowers. For this reason the hotel quietness is only altered by the hummingbirds fluttering and the birds singing. 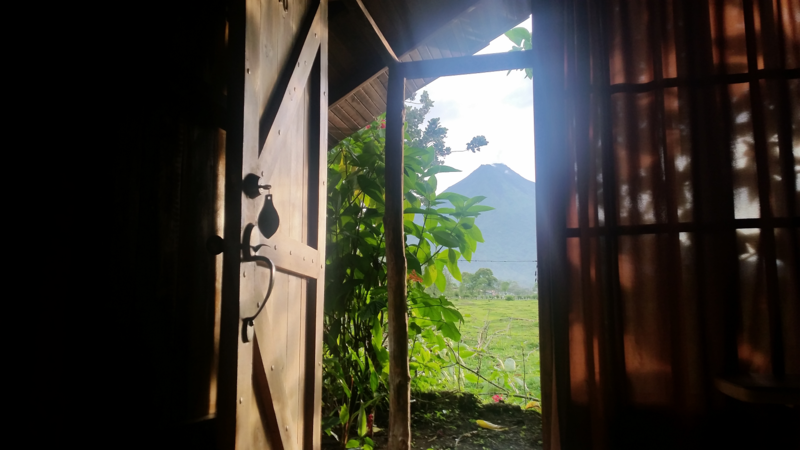 Our cabins have a breathtaking view of the Arenal Volcano, twin beds, air conditioner, cable television, hot water, refrigerator, adjacent car parking and internet service. Also our prices include an exquisite typical breakfast. Therefore we offer all the necessary assets our customers might need to have a comfortable stay. 20% off in our superior rooms. Until November 14. We have saved your email. Thanks for your interest.